Exceptional Cake. 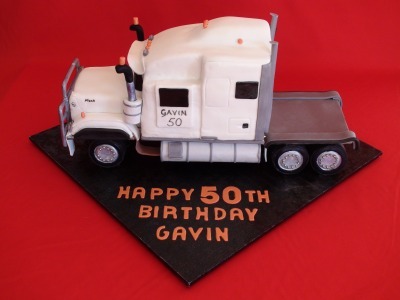 Had a 3D truck done for my dad’s 50th birthday party and it was a hit, everyone couldn't believe it was a cake and dad wanted to keep it in his model cabinet, and the cake itself was delicious. Very talented woman, definitely highly recommended. 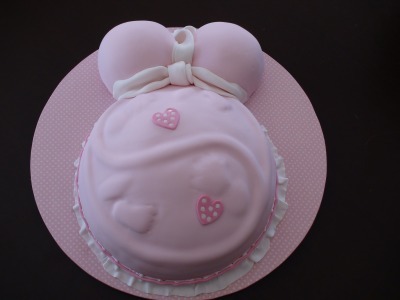 I ordered a Baby shower cake for my sister in-law who was having twin girls and I wanted something tasteful and pretty. Everyone at the baby shower was amazed at the beautiful and creative design Stephanie made. The chocolate mud cake was also divine. I showed Stephanie a few ideas of a cake for my owl crazed daughter turning 20 and she LOVED it. 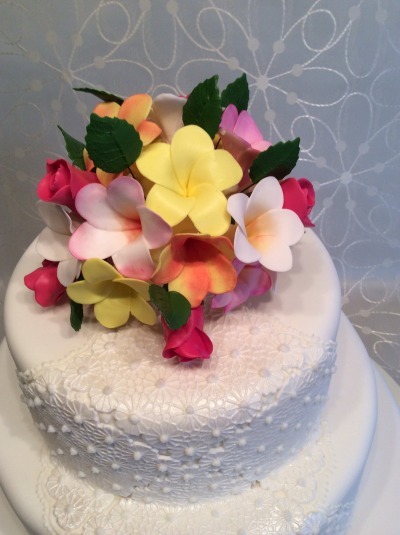 It was so beautiful we didn’t want to cut it but the taste of the cake was worth it! Stephanie is one very gifted woman who is also a lovely person to do business with. I have only good things to say about the whole service she provides. Some photos of us with our gorgeous Cake. Thanks again Stephanie you truly did an amazing job. Thanks Stephanie for helping to make our wedding day so special. The cake was amazing, everything we imagined and more. Everyone said how beautiful it was and it tasted fantastic. Thanks again, will definitely recommend you to our friends. 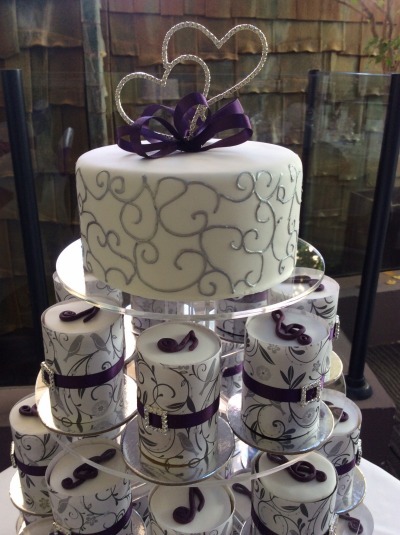 Stephanie, thank you so much for making our beautiful wedding cake. It looked and tasted absolutely amazing. We will definitely be recommending you to our friends. 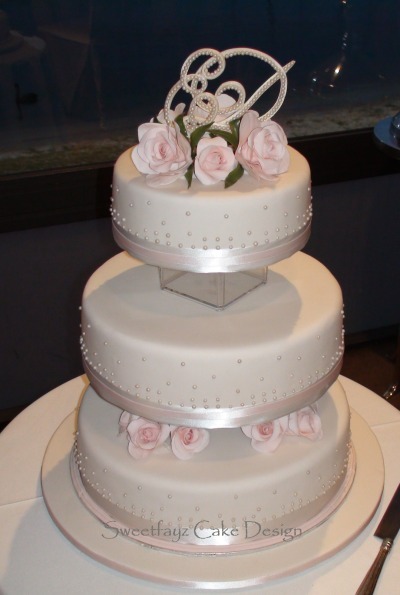 Sweetfayz Cake Designs is my number one choice whenever I need a cake for our family celebrations. 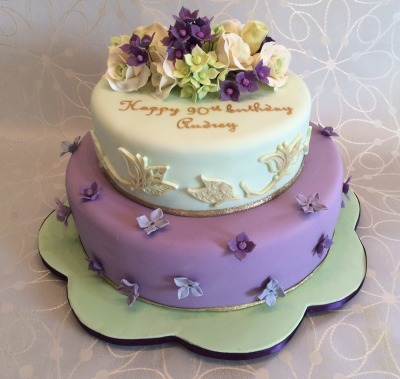 They make the most gorgeous cakes and they always exceed my expectation for personalized designs – the execution is always spot-on - and they taste just as beautiful as they look.